Epileptic seizures can range in severity from a nuisance to a serious risk to life, and most people with epilepsy rely on drug treatments to keep their seizures under control. However these drugs often have serious side effects and in 30 per cent of cases are not effective. Better ways of understanding and controlling epilepsy are therefore being sought by medical researchers. There are several distinct type of seizure, but in most cases brain cells begin to fire and signal to their neighbours to do likewise, producing a snowball effect that can affect consciousness and motor control. A team from Cambridge University’s Department of Engineering collaborated with two French institutions – the Ecole Nationale Supérieure des Mines and INSERM – and used soft, flexible electronics in a implantable device that works inside the brain. “These thin, organic films do minimal damage in the brain, and their electrical properties are well suited for the site applications, said Prof George Malliaras, who led the research. In a paper in Science Advances, the team describes the device and how it was tested in the brains of mice. The device has two functions: a sensor which detects the beginning of the cascade effect in the neurons affected by the patient’s epilepsy, and an ion pump that delivers a drug to stop the seizure. In their animal research, the team found that less than one per cent of the drug contained within the probes reservoir was needed to stop a seizure, indicating that it would be able to last a long time without any need for refilling (which might require further surgery). Moreover, as the drug they used is a neurotransmitter that is found naturally in the brain, side effects should be minimal, they claim. Human trials are still some years off, they added, as the long-term effects of the device in mice still need to be studied before these can be initiated. 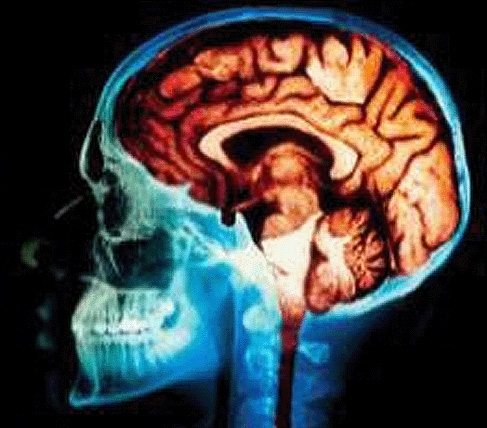 Malliaras, who is currently setting up a new study at Cambridge to prototype neural implants such as this, believes the technology could also be used to treat other neurological disorders including brain tumours and Parkinson’s disease.